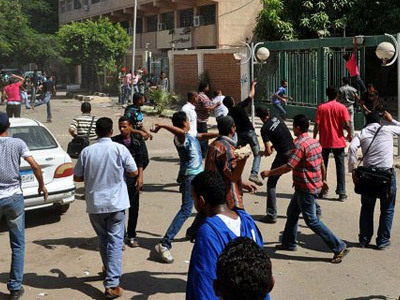 Egyptian troops have reportedly clashed with protesters camping on Tahrir Square in central Cairo. 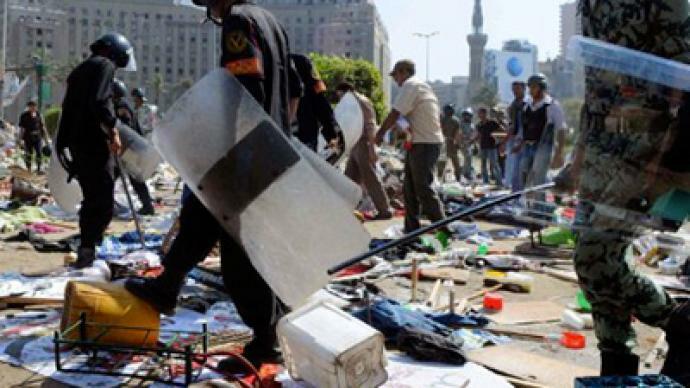 Clashes began as the military police began to pull down tents belonging to groups of demonstrators, Associated Press news agency reports. According to the agency, there are no immediate reports of arrests or casualties. Al Jazeera television has also reported that the Egyptian authorities have rolled army vehicles into the square with troops firing shots in the air to disperse protesters. The Egyptian authorities said they had asked demonstrators to allow traffic through the square after local shop-owners angry at the disruption to their businesses started to clash with the campers. 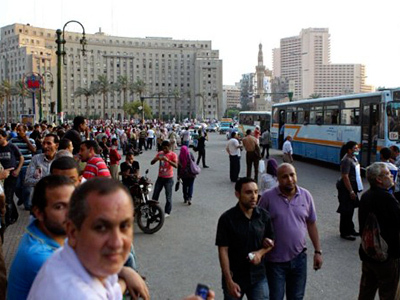 After the demonstrators refused to let the traffic cross the square, the military moved in, the authorities said. 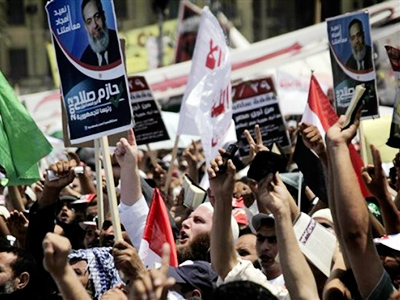 Hundreds of demonstrators remained in the square under a burning sun on Monday, which is the first day of Ramadan. Start of Ramadan has reduced number of protesters. “The number of people involved was not huge because the protesters’ numbers have dwindled with the start of Ramadan. But the violence was very severe there. There are a lot of people with bloodied faces, who look like they have serious head injuries. It’s not clear the exact numbers of injuries, but it would be dozens,” freelance journalist Austin Mackell, who witnessed the protests in Cairo, told RT. 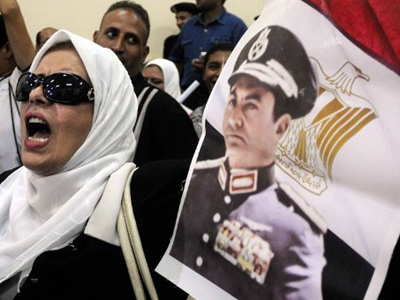 ­Some of the protester have camped out there since July 8 demanding speedier reforms, a swift trial for Hosni Mubarak, the abolition of military courts and the release of activists from prisons. 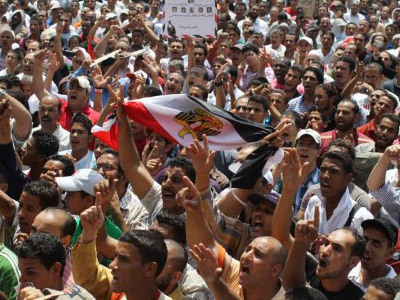 According to Mark Almond, professor of history at Oxford University, there is a new element emerging in the revolution in Cairo – these are small businesses which are weary of the rallies.